Pearls are the oldest gem known to humankind: the oldest pearl found is over 7,500 years old. Famous women — from Cleopatra to Coco Chanel — adorned themselves with these shimmering gifts of the sea, which are a staple of every woman’s jewellery box. Until the early 1900’s, natural pearls were accessible only to the rich and famous — but with the advent of pearl cultivation, pearls have become available and affordable to all. Such democratization, in turn, has added pressure on the marine environment and the pearl industry itself. 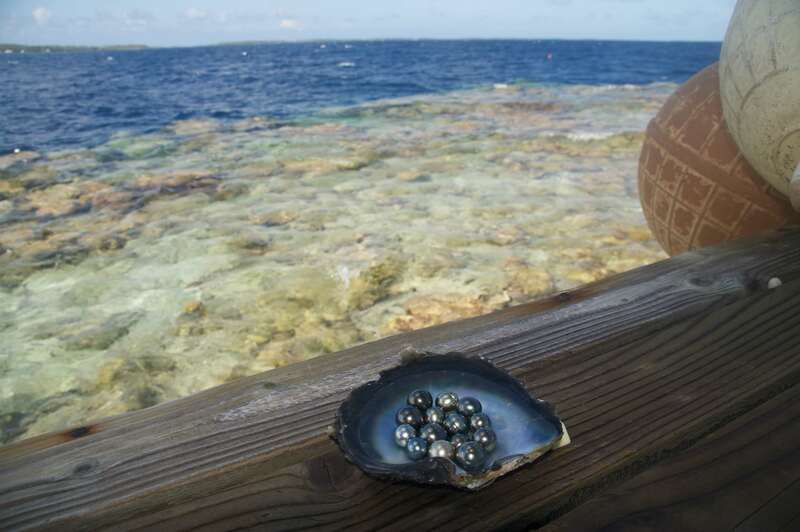 For example, average export prices for French Polynesian black pearls dropped from around US$100 per gram in 1985 to less than US$5 in 2010, primarily because of overproduction of low-quality pearls. Today, the industry is on the path to recovery which is closely linked to sustainability, because — as pearl farmers have discovered — the quality of the pearls directly depends on the quality of the environment in which they are grown. I have recently caught up with Dr Laurent Cartier, co-founder of the Sustainable Pearls project, to find out more about the future of the industry and how sustainability can help pearls keep their lustre. 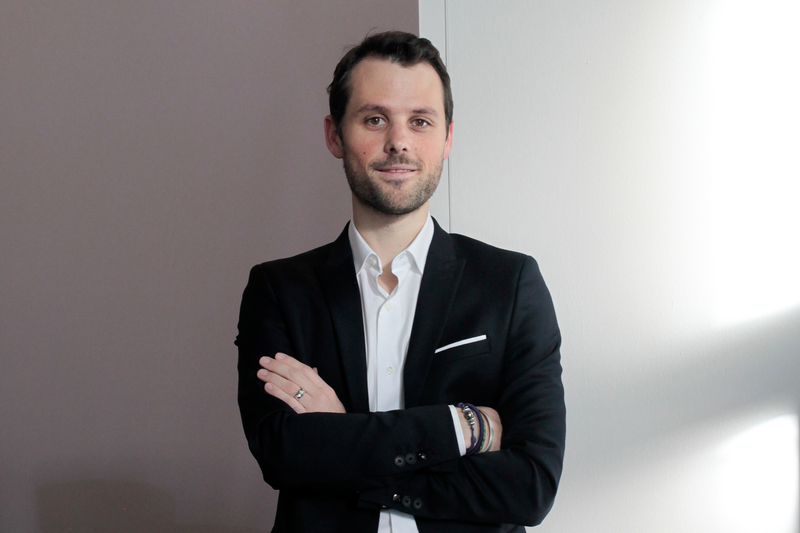 Dr Laurent Cartier is the Co-Founder of the Sustainable Pearls Project. Green Stilettos: How would you describe the current situation in the pearl market? Laurent Cartier: The cultured pearl market is currently improving, after what was a very difficult period during and after the recent global financial crisis. Overproduction coupled with sinking demand meant that many pearl producers either had to considerably restructure or go out of business. Demand, especially in Asia, has had a positive impact on prices in recent times. There is currently low supply of large high-quality cultured South Sea and Tahiti pearls. However, there is a disconnect between production cycles and the market: pearl producers work in 4-10 year cycles due to the nature of the oyster resource, whereas the market works in much shorter cycles. This was a huge issue in French Polynesia in recent years, creating a vicious circle for farmers, from which certain traders benefited. On the other hand, some unscrupulous operators have been known for overstocking oysters, using non-ecological oyster cleaning methods, and applying unfair labour practices for farm workers and technicians. 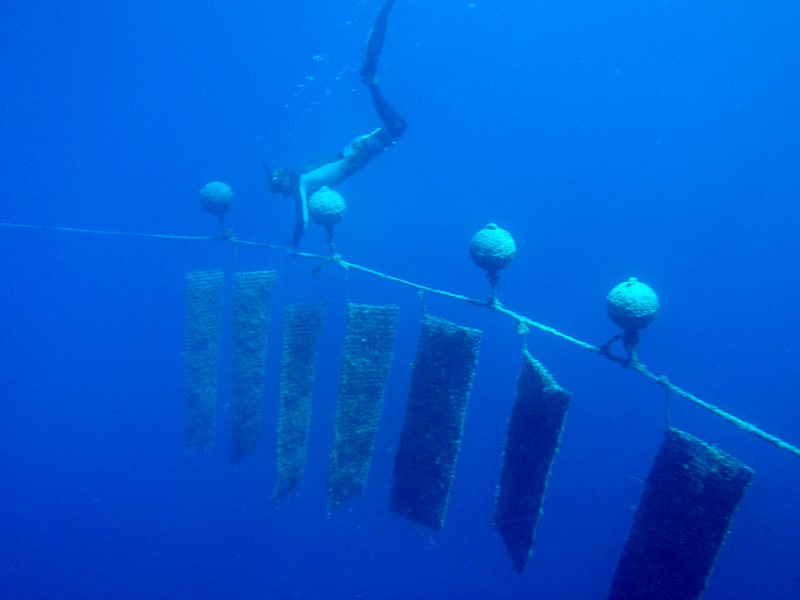 Pearl farming diver. Photo courtesy Sustainable Pearls. GS: Sustainable pearls seem to be garnering support from big brands, small-scale operators and environmental groups. What in your view is missing to really take sustainability to scale? Could certification be a part of the solution? LC: We organised a very successful Sustainable Pearls Forum in Hong Kong in June 2014, which brought together leading producers and brands to discuss sustainability. The commitment was impressive and we were able to put together a set of sustainability principles that help to make ‘sustainability’ tangible. We are currently exploring next steps for the project. One interesting finding from a market survey we conducted with US jewellery consumers was that certification may not be the route to go. This also came out often in discussions with pearl producers. We have shown that there is a business case for sustainable pearls, and sustainable pearls are not necessarily more expensive than regular cultured pearls. The next step may be to work with select producers, manufacturers and retailers and bring these pearls to market. We also want to continue to develop indicators for sustainable pearl production and work on promoting sustainable farming techniques. We are committed to an accountable, credible and transparent system. Ultimately, it is about getting the inspiring story of these many pearl farms and coral reef environments all the way to the end-consumer. Nature’s wonder: pearls require a healthy marine environment. Photo courtesy Sustainable Pearls. GS: Is there a growing market for artificial pearls? Are customers still able to tell the difference between real and fake in your view? LC: Artificial pearls (i.e. usually a plastic/glass bead covered with a pearl-like lacquer) are today widely used in low-cost fashion jewellery but are not really seen as a threat to the pearl industry. They are quite easy to distinguish from cultured pearls produced in pearl oyster farms in the Pacific. Natural pearls (the only pearls we had before 1910 — found in wild oysters) are today very rare and expensive. GS: Pearls have an enduring appeal however they can seem dated at times. Do you think there needs to be a renewed marketing push akin to ‘A Diamond Is Forever’ for pearls? LC: Indeed, many people think of pearls as simply round and white. There is a need to educate consumers and instil a sense of fashion back into pearls. A number of players are doing marketing at their level. Unfortunately, the pearl industry is very small and very fragmented compared to the diamond industry. We hope that marine cultured pearls can gain more recognition as pioneers of sustainability in the jewellery industry. GS: Can you give some examples of pearl companies/brands that take sustainability to heart? LC: Companies like Paspaley (Australia), J. Hunter Pearls (Fiji), Kamoka (French Polynesia), Atlas Pearls (Australia/Indonesia), Cortez Pearls (Mexico), Jewelmer (Philippines) are all examples of pearl producers who are committed to sustainability and producing high-quality pearls. Each farm has its own unique story and natural environment in which they operate. GS: Thank you, Laurent! I am definitely going to check some of these out on my next trip to Australia!